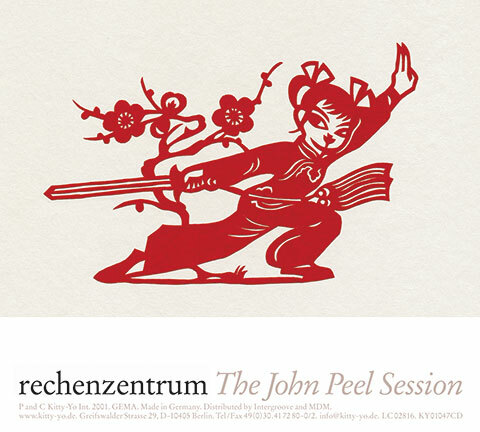 CD sleeve; the cover motif is a paper cut that the artists had found in Hong Kong. Published on Kitty-Yo Int. 2001 | KY01047CD.